Showing Products 41 to 61 of 152 Products. 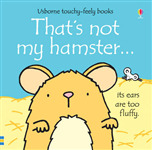 Part of the "That's Not My..." series, this title lets toddlers find hamsters with soft paws, squashy cheeks and a furry tummy, along with the familiar mouse. 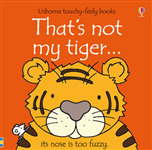 It helps to develop babies' and toddlers' sensory and language development. 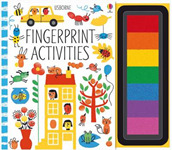 A soft plastic mini-book with high contrast illustrations specially designed for the very young. Each holiday-themed picture is accompanied by a simple word that babies will love repeating, helping with speech development.  Perfect for attaching to a buggy or pram, the easy clip-on ring can also be used for teething. 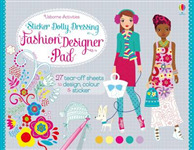 A soft plastic mini-book with high contrast illustrations specially designed for the very young. Each farm-themed picture is accompanied by a simple word that babies will love repeating, helping with speech development. Perfect for attaching to a buggy or pram, the easy clip-on ring can also be used for teething. 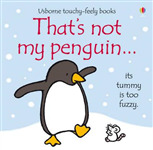 A touchy-feely flap book featuring loveable penguins. It follows the penguins through a day in their lives from tobogganing in the morning, swimming at lunchtime and having a big warm huddle goodnight. It is suitable as a gift for Christmas, or any time of the year. -- Packed Full of Fun, Educational Activities and Colorful Stickers-- Specially designed to help young children understand math concepts-- Each bright page reinforces an essential math skill! 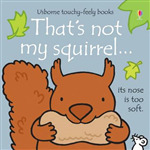 A delightful Christmas board book with high contrast illustrations and touchy-feely patches perfect for sharing with the very young. Each festive picture has a simple description beneath, to help babies learn to associate words and pictures, and a different material to feel, helping to develop important sensory skills. 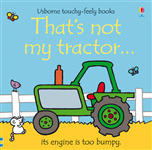 A touchy-feely book suitable for tractor enthusiasts. 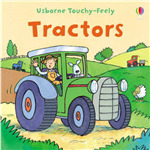 It follows the farmer driving his tractor around the farm for a day. 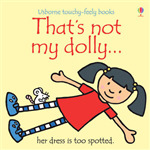 A touchy-feely book suitable for little explorers. 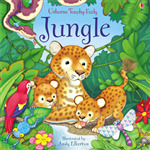 It delves into the jungle to meet the exotic animals; the cheeky monkeys, the noisy parrots and the slithering snakes. It includes details and touchy-feely patches, including the snake's scaly bellies and the parrot's shiny beaks.